our Mighty Dub Fest Competition! 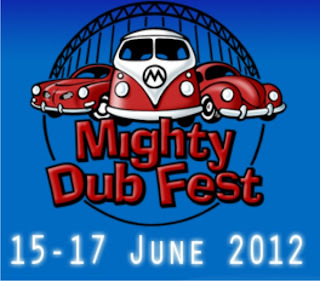 The Mighty Dub Fest is a Family Beach Festival running at Druridge Bay Country Park from Friday 15th to Sunday 17th June 2012. We are ofering a wonderful prize of a free family day pass (2 adults and up to 4 children) including a fantastic kayak session for the whole family! To be in with a chance of winning this wonderful prize simply sign up for our monthly newsletter using the form below, we'll announce the lucky winner at the end of May, good luck!